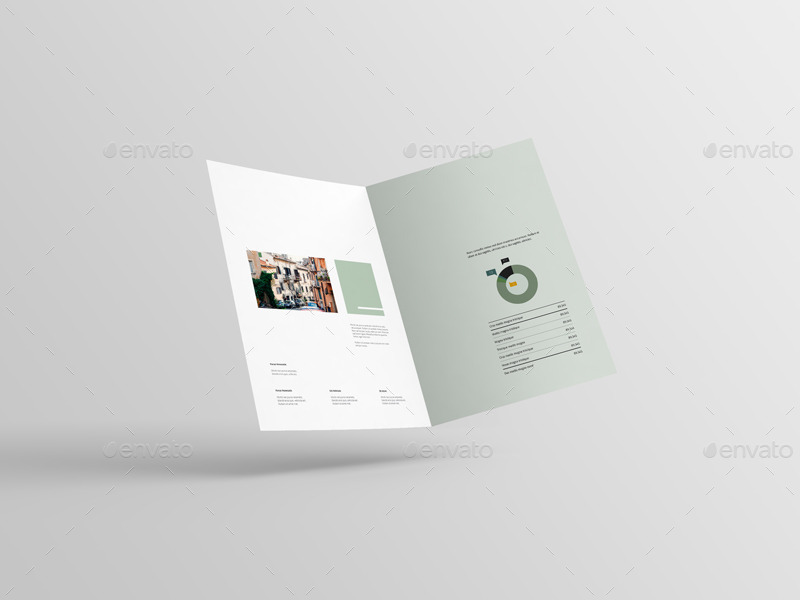 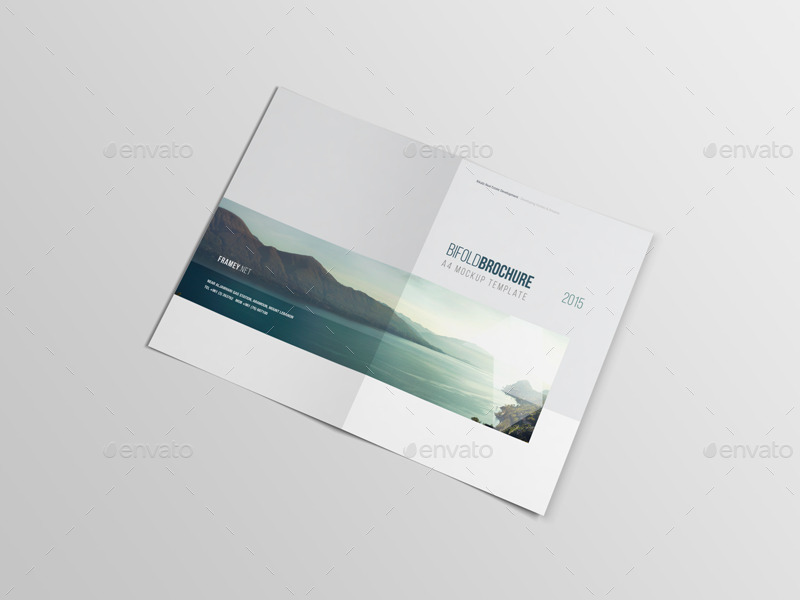 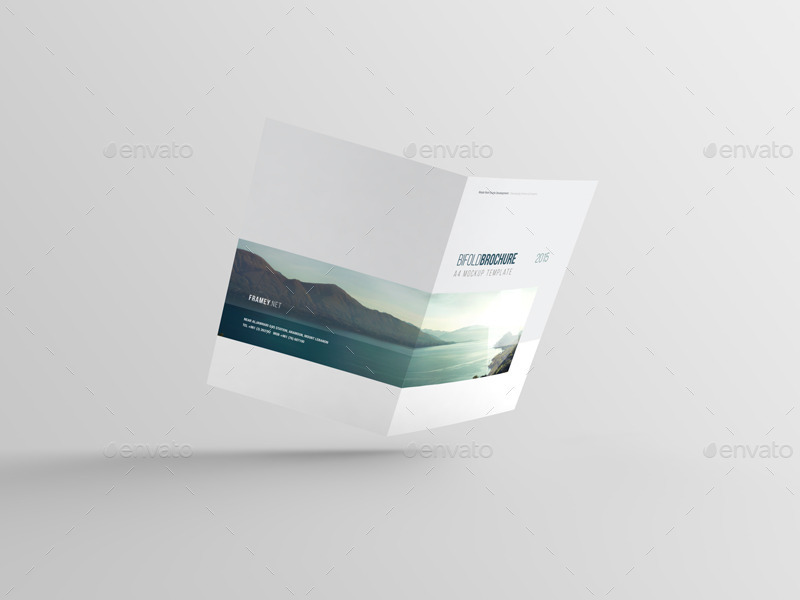 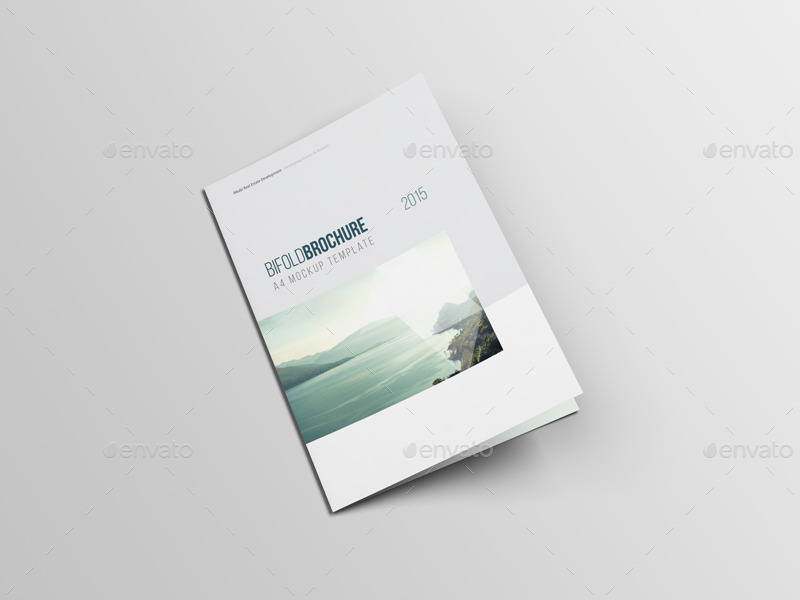 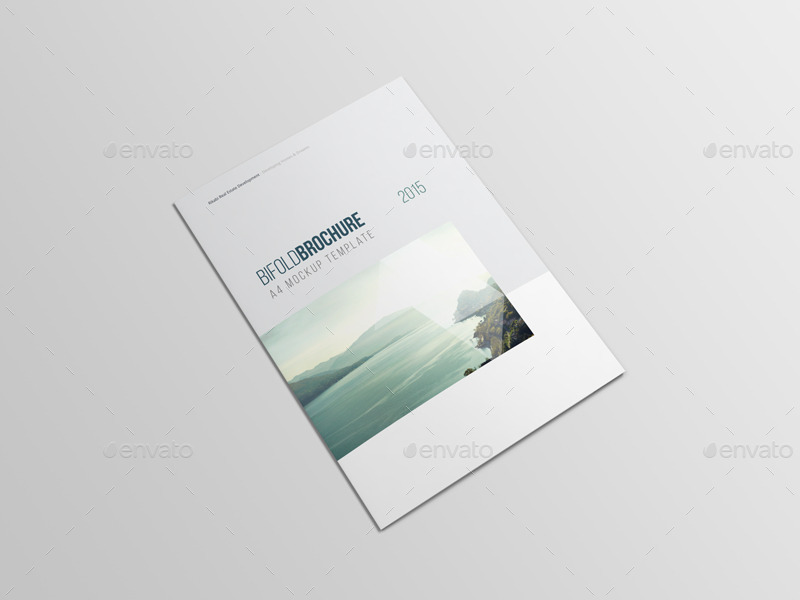 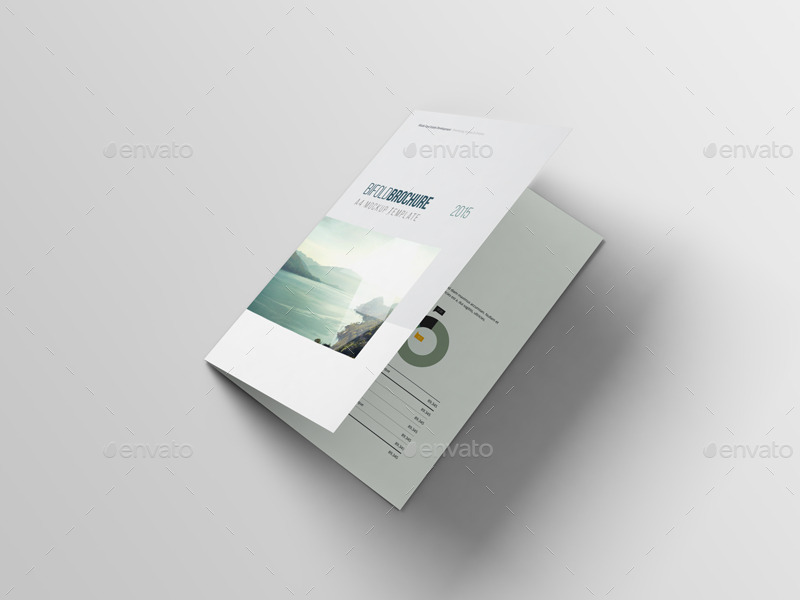 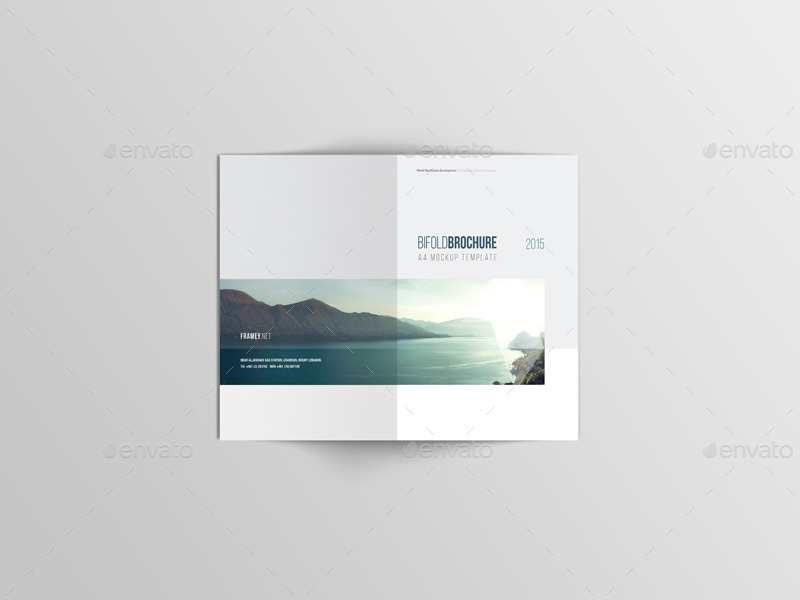 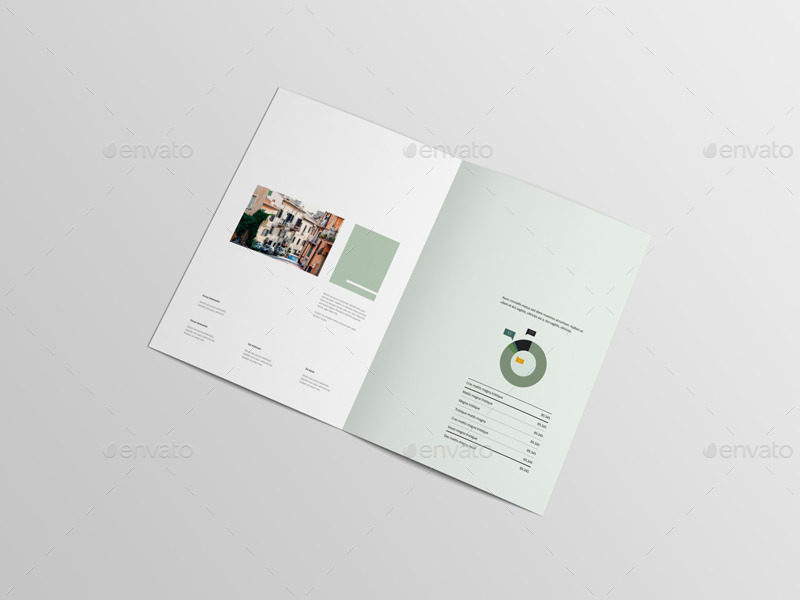 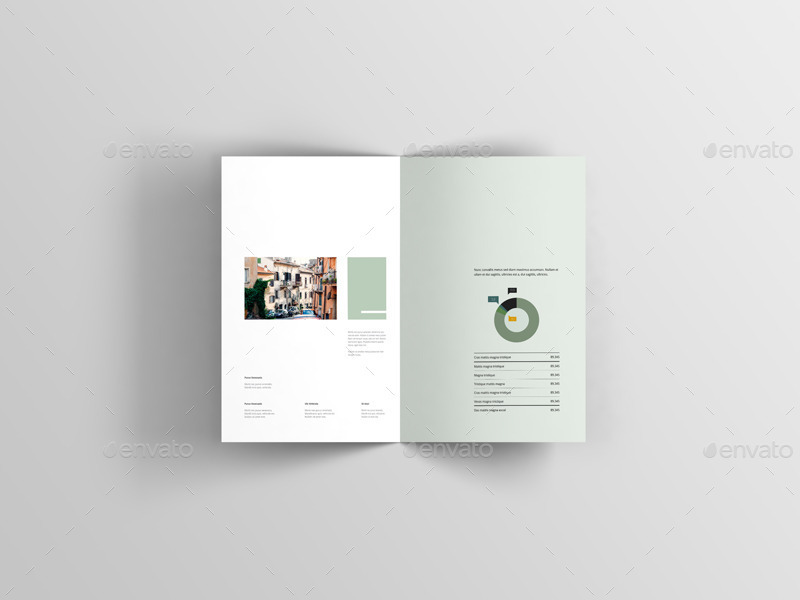 Professional photo-realistic bi-fold brochure mock-up. 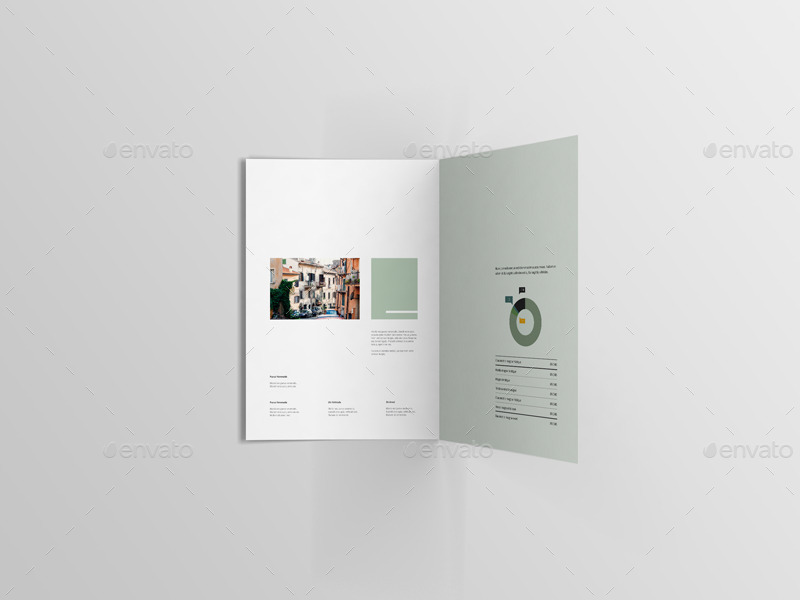 Design is easily edited via smart-object in Photoshop (detailed step by step help is included). 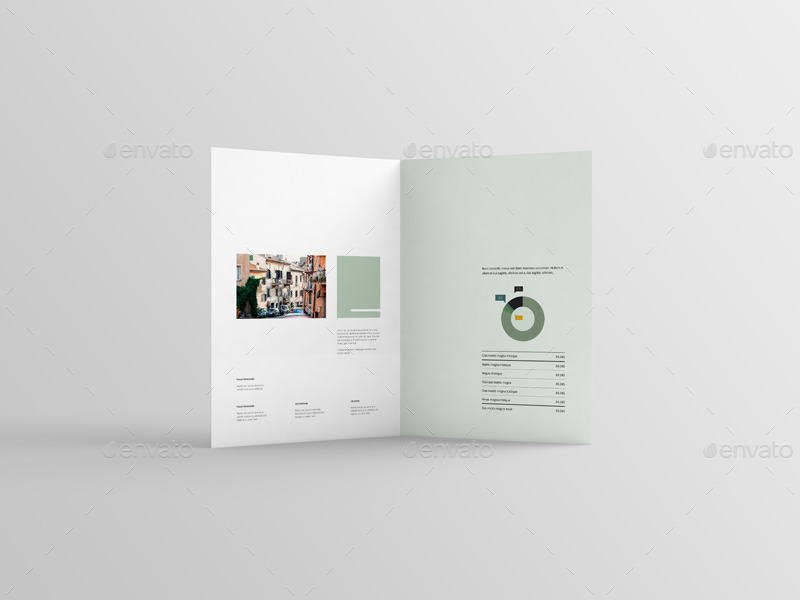 Just place your flat artwork and it will be automatically transformed to a realistic mock-up with all lighting, shadows, highlights and effects.